Happy Fall, y’all! 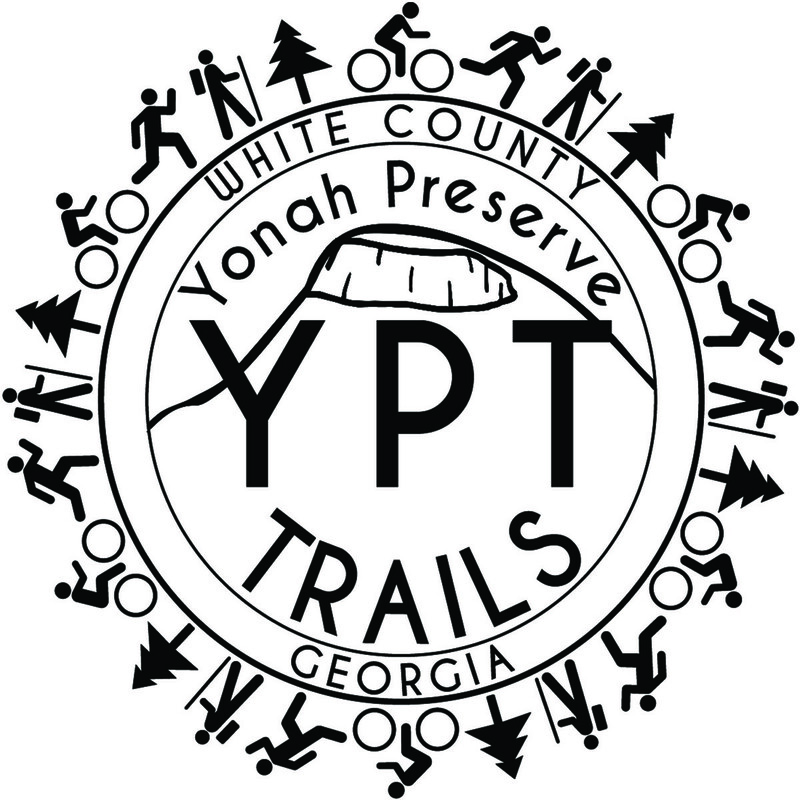 I hope everyone has been enjoying the beautiful weather and getting in some trail time out at Yonah Preserve. I wanted to update everyone on some schedule changes out at Yonah Preserve. One that has been active for several weeks is that we are now open 7 days a week! A huge thank you goes out to our White County Board of Commissioners and the county staff that opens and closes the gate on a daily basis. After hearing our repeated pleas to provide more access, the board voted to open the park 7 days a week. The second update is the shift to our Winter hours at the Preserve. Starting October 01, 2018 through March 14, 2019 the trails will be open 7 days a week, 8am - 5pm, due to shorter daylight times rapidly approaching. Please be mindful of these new hours as you are planning your visits to the Preserve. As always, please stay tuned to our Facebook Page for the most up to date information about work parties, special events and more. Until next time, see you on the trails!